Can you imagine it has been 2 years since our launch? 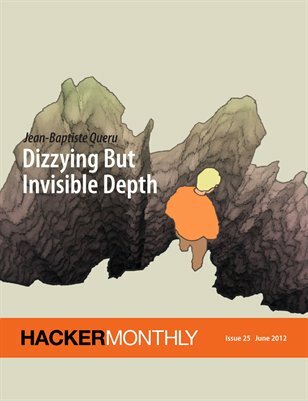 Our 2-year anniversary edition features the "Dizzying But Invisible Depth" by Jean-Baptiste Query and Carlos Bueno's "How Bots Seized Control of My Pricing Strategy." The 25th issue is action-packed with 15 articles about team building, career advice, redis persistence, speed hashing, vim speaks, python decorators, linear algebra, and more.